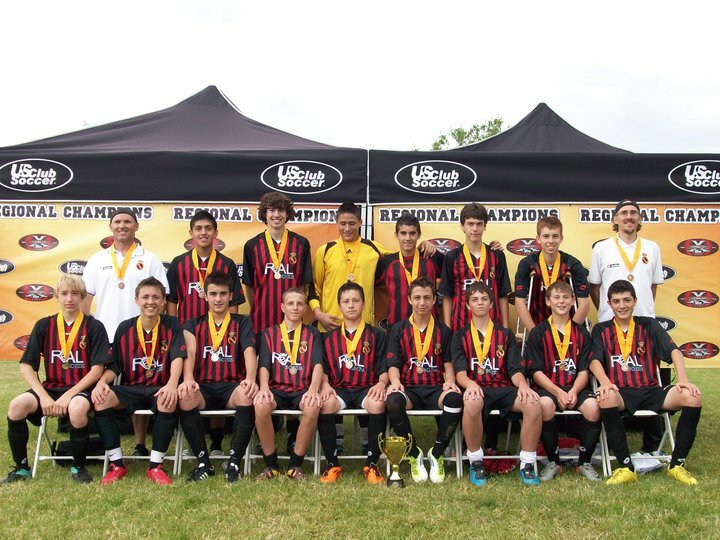 Real Boise CF U15 Boys Wins US Club Regionals! Historical victory of our U15 boys in Seattle. They bring our club’s first Regional Championship Trophy home! Upper Row (Left to Right): Kent Barr, Kevin Solis, Sean, Egoitz Markinez, Xabier Galdeano, Jaeden Stevens, Juanjo Carmona de Ville, and Juanjo Carmona. Lower Row (Left to Right): Robert Langley, Aitor Guisasola, Iker Bilbao, Austin Kincaid, Edwin Perez, Marcos Jimeno, Sam, Tyler Barr, Iñigo Extremiana. 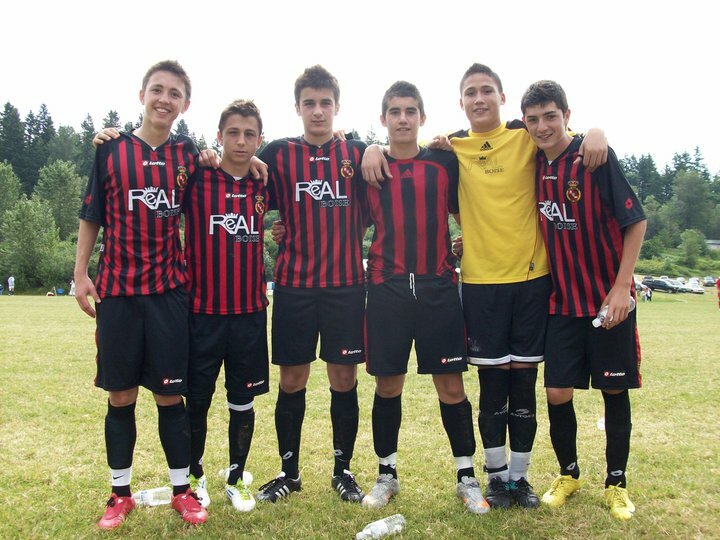 The 6 big stars from Bilbao’s Danok Bat club after winning it all with Real Boise CF U15 in Seattle!